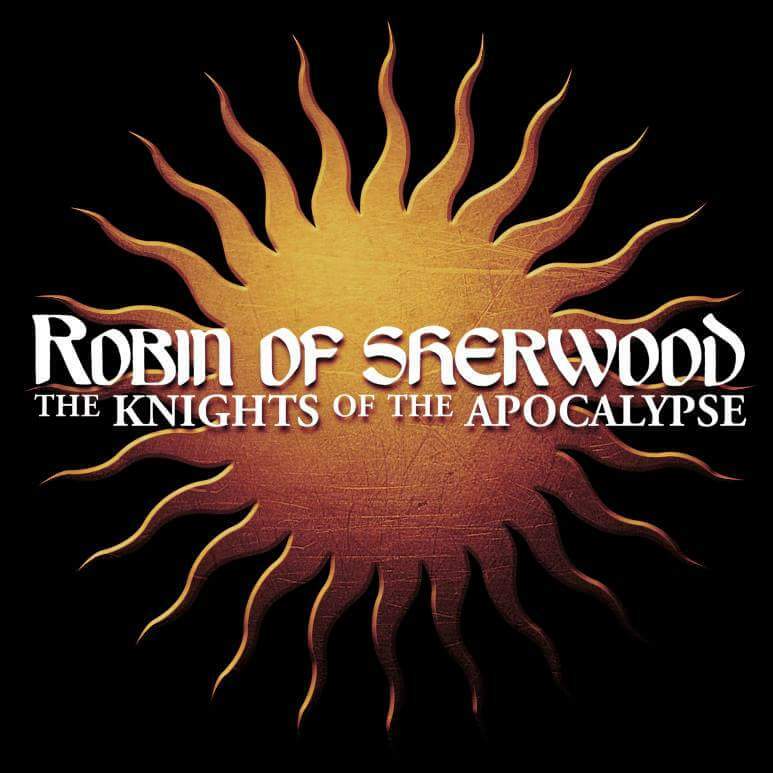 Home » Uncategorized » Robin of Sherwood-Knights of the Apocalypse audio remade. Robin of Sherwood-Knights of the Apocalypse audio remade. 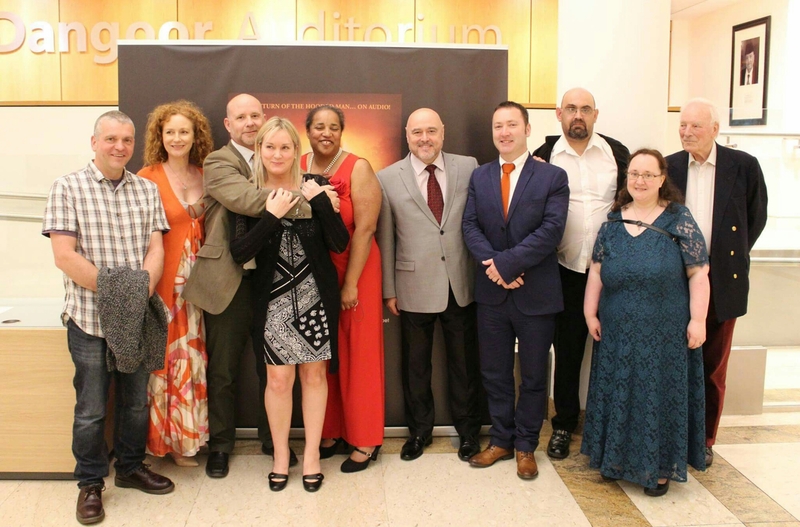 Today is the audio release of the cult 80’s TV series. Am so proud to be involved in making this happen.